Red Hat is upgrading its CloudForms hybrid cloud management platform with the new version 4.2, providing users with enhanced functionality. CloudForms allows the organization to manage multiple types of cloud deployments, including private and public clouds, as well as container platforms. The CloudForms version 4.2 is based on the open source version ManageIQ Euwe which debuted December 20, 2016. 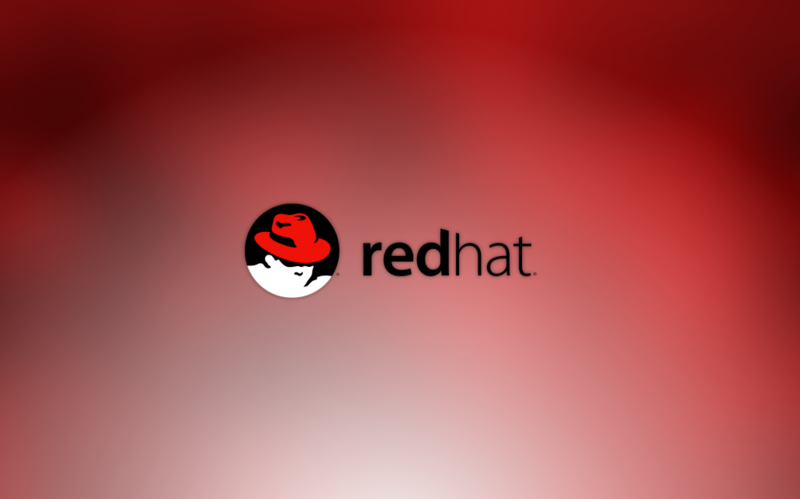 Red Hat acquired ManageIQ in December 2012 for $ 104 million. Geert Jansen, Senior Director of Product Management for Red Hat CloudForms, explained that there are some differences between the open source ManageIQ project and the commercially supported CloudForms product. “CloudForms includes a commercial PDF generation library and the appliance is based on Red Hat Enterprise Linux instead of CentOS,” Jansen told eWEEK. Another difference between ManageIQ and CloudForms is the software lifecycle. ManageIQ outputs are released approximately every six months. Jansen explained that when a new version of ManageIQ comes out, the previous version is not supported and no patch updates are added. TecDistro is a learning based website in which there are many helpful Linux/Unix based articles and tutorials for beginners. It's a platform where we help Linux system administrator that how to become a good system administrator. The goal is to give the better solution and guide for system administrator to make the things easy.